Ability to choose between both finished and unfinished options! 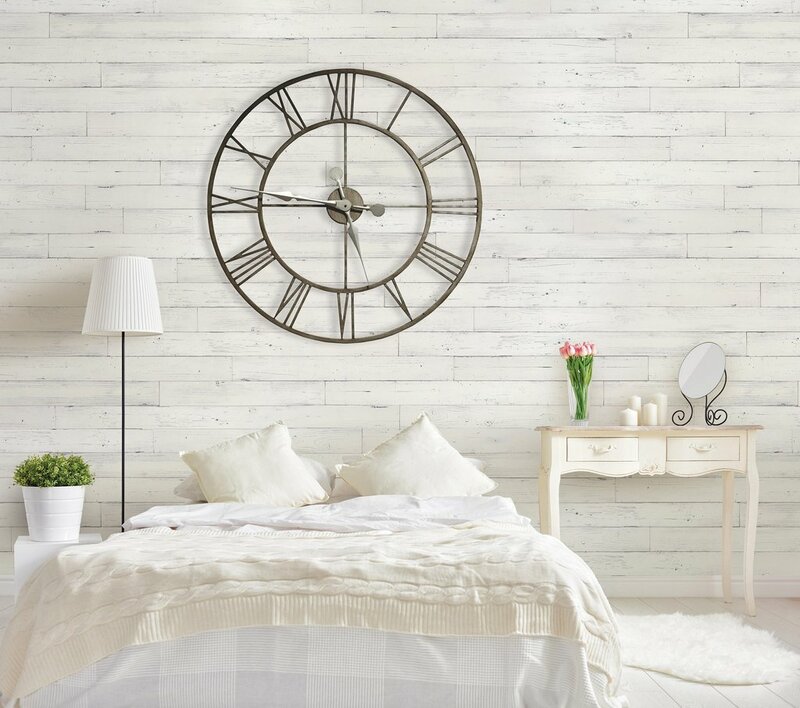 Wallplanks are easy to install, made in the USA and are environmentally friendly! Please visit our Mount Vernon Carpet One Floor & Home showroom to see what we've done with Wallplanks! or browse online by viewing the Wallplank Gallery!